Diamond, pitch, gridiron or racetrack, Kansas City touts a rich athletic history and an even more passionate fan base, regardless of the time of the year or event taking place. 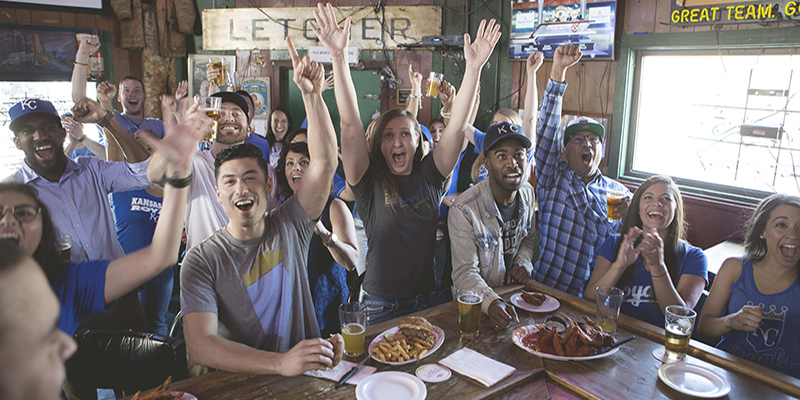 So hit the tailgate and get loud during the game, because sports bring out the best in KC. 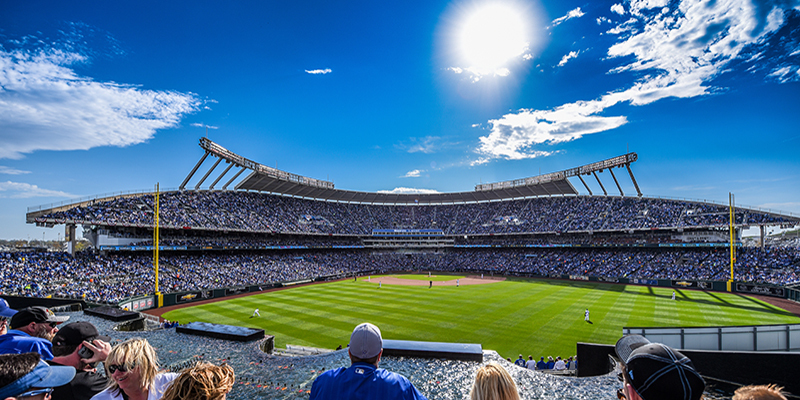 There’s hardly a better KC experience than a day at The K, an all-ages affair full of dingers, dogs, diving catches and more Kansas City Royals fun. Plus, parents can take young ones out to the “Little K” before the first pitch, where they can take batting practice and run around the bases in a miniature version of the stadium. Attending a Kansas City Chiefs game is as much a KC rite of passage as your first plate of burnt ends. 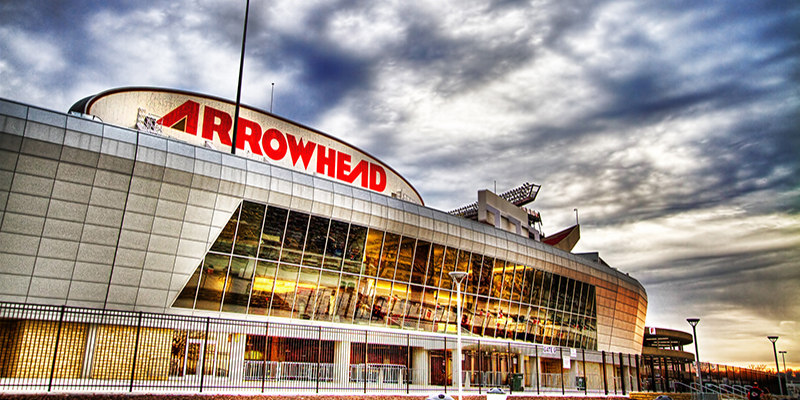 Arrive early to tailgate and be sure to get loud—Arrowhead is the loudest sports stadium in the world, after all. 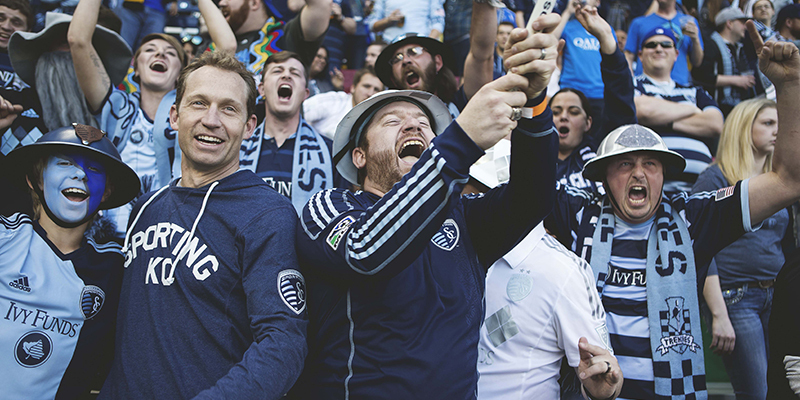 One of the liveliest tickets in the city, a Sporting KC match combines the back-and-forth excitement of soccer with trademark Kansas City passion. Matches are held at the incredible Children’s Mercy Park in KCK, an arena with an impressive track record of hosting major events such as the MLS All-Star Game, United States Men’s National Team Word Cup qualifiers and more. 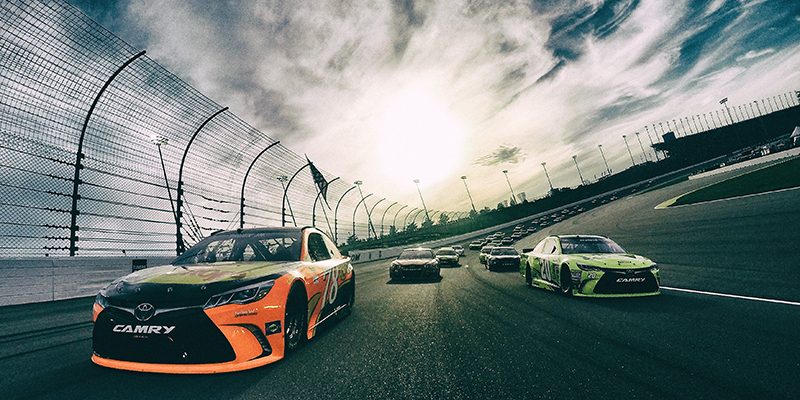 NASCAR fans get a double-dose of high-octane action each year thanks to two major race weekends, all at Kansas Speedway, one of the premier racing facilities in the country. 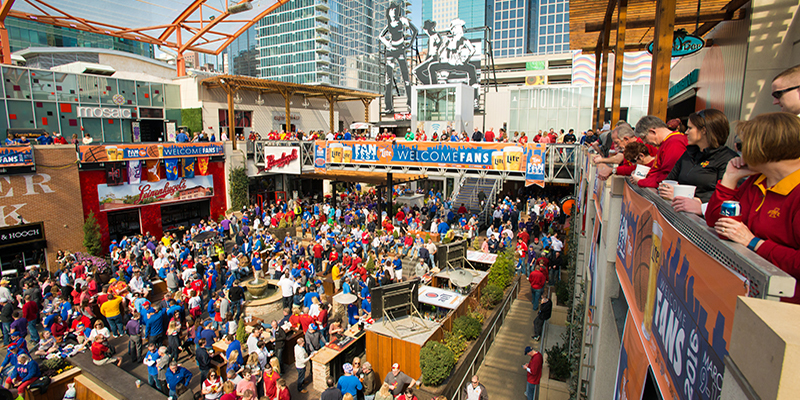 Every March, Kansas City becomes the unofficial home of college basketball. Between divisions, conferences and leagues, KC regularly hosts 60-plus teams each year—more than anywhere else in the country. 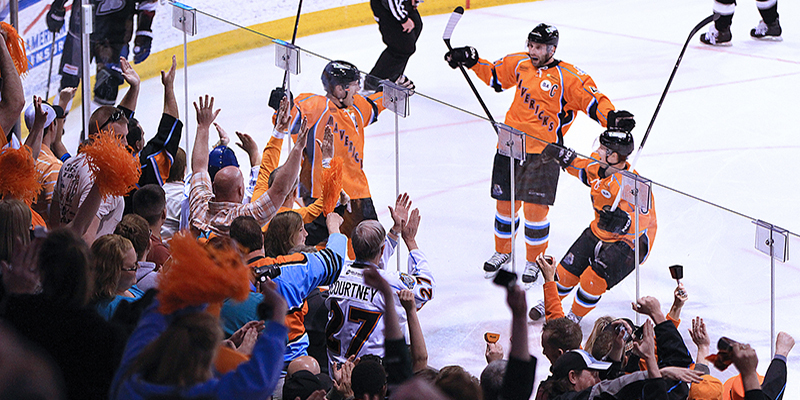 KC pride hits the ice as the Kansas City Mavericks, a minor league hockey team affiliated with the Calgary Flames and Stockton Heat, electrifies fans in its state-of-the-art Independence arena. 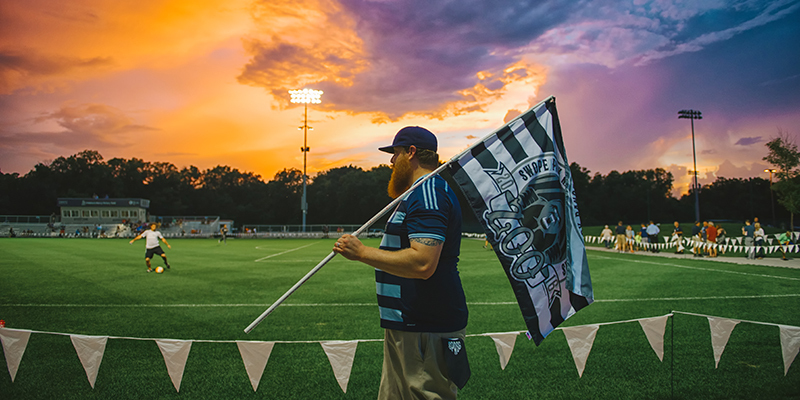 Soccer fans love the Swope Park Rangers, Sporting KC’s secondary team that’s full of tomorrow’s fútbol stars. Catch a match at Children’s Mercy Victory Field in Swope Soccer Village. 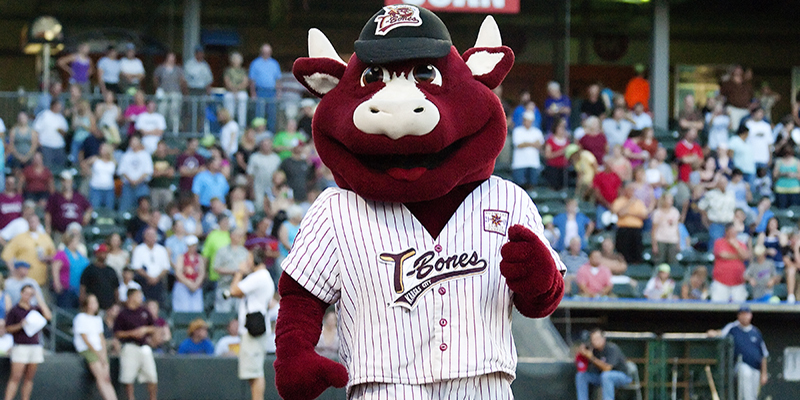 Bring the whole family out to KCK to enjoy an evening of independent baseball courtesy of the Kansas City T-Bones, a fan-favorite club that plays at Community America Ballpark in KCK.